We’re happy to inform JVT residents about some super nearby summer camps on offer. Just click the title link and head directly to more info about the activities on offer. Fun times right here at Arcadia school. Click to Download the signup form. Enroll your kids at Miniversity ! Book the Gulf Star Karate Summer Camp right here in JVT at Sunmarke ! 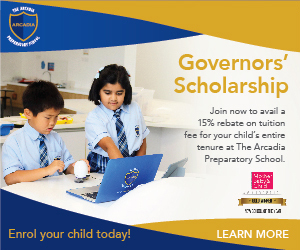 ← Enrol at Arcadia before 5th July to benefit from the scholarship fund!